WE OFFER PEST CONTROL SOLUTIONS THAT ARE SAFE FOR YOU AND YOUR FAMILY. AArdvark Exterminating employs exterminators who are courteous, skilled and efficient when it comes to all types of pest control & removal. We offer 100% customer satisfaction which means that we go above and beyond to ensure that your pest problem is resolved. If you experience unwanted pests inside your Georgia home or business, rest easy knowing that you can depend on our pest control experts to provide you with superior Athens pest control services whenever you need them. 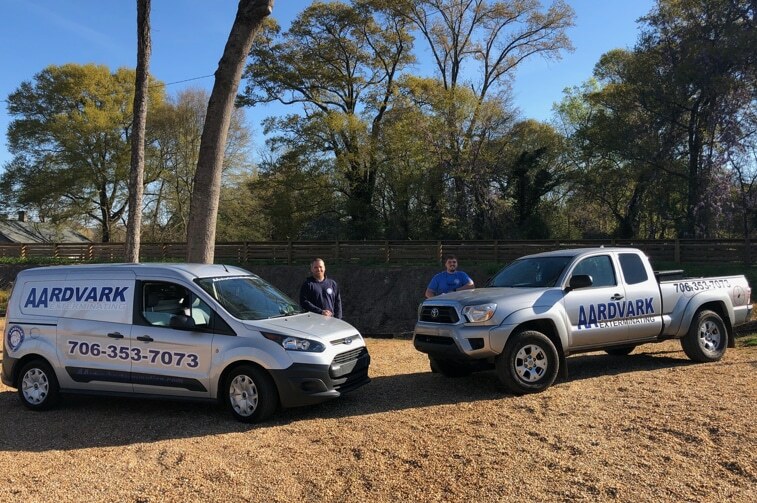 Located in Athens, GA Aardvark Exterminating is a locally owned and operated Pest Control business. We have been servicing Athens, Lawrenceville GA and Atlanta area for over 20 years. Our mission is to provide our customers with the best service in the industry. 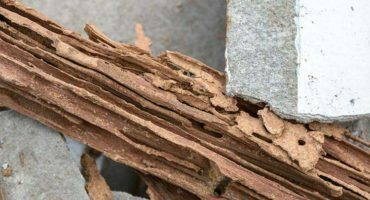 Termites can devastate the wood components of your home very quickly. These insects will consume whatever they can reach, including the exterior elements of your building. Without fast action, the integrity of a building degrades quickly. Our team will intervene for removal and install preventions for future infestations. You never know what animals might stop by for a visit one day. It might be a raccoon, an opossum, or even a skunk. 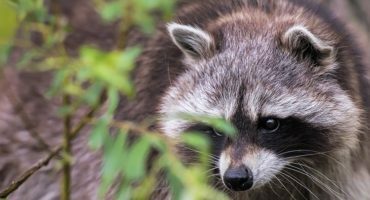 Wildlife control in Atlanta can handle bats, squirrels, birds, and a full range of problematic animals that can invade your attic, crawl space, or sensitive areas of your home. 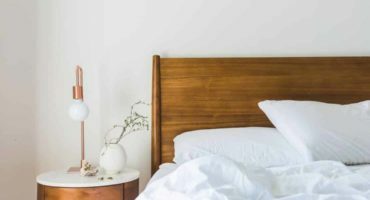 If you travel frequently, then a routine bed bug inspection is your best defense against this annoying infestation. These small insects can be on the floor, linens, and upholstery in any room you visit. Then they crawl onto your items to invade your property when coming back home. We offer a bedbug elimination guarantee for your peace of mind. 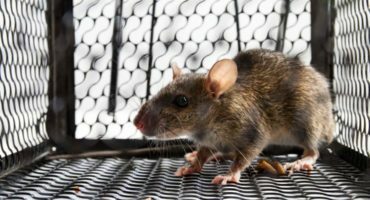 Mice, rats, and other small rodents can multiply rapidly. If their nest is in your home or business, then you can have some trouble on your hands. Their feces are also dangerous to inhale. When you spot one, there are six more lurking somewhere too. Our experts can help you to remove this problem, restore your property, and prevent their return. Ants are sometimes problematic when they discover a primary food source in your home. Their pheromone trails will lead the rest of the colony to this resource. 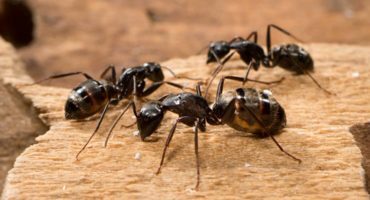 Our professional pest control services will remove their paths, seal potential openings, and reduce the risk of a possible sting if fire ants are around. Roaches are opportunistic insects. They will take advantage of whatever openings are available in your home or business thanks to their flat bodies. Even large adults can often fit underneath a door if a gap is present. Instead of leaving traps scattered around your home, our professional services in Athens can safely eliminate their infestation. 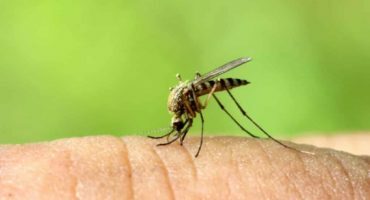 Mosquitos love the hot and humid weather here, which means proactive interventions are necessary. We can create barriers against the spread of these insects, look for standing water on your property, and recommend a customized approach that can naturally limit their presence. Professional interventions can decrease their numbers rapidly too. Your kids and pets deserve to have fun outside. Having fleas and ticks on your property can spoil some of that adventure. These tiny bugs can get tracked inside as well. Take the appropriate precautions with your animals, and then contact our team to rid your home or business of these tiny insects. A crawl space is often a high-moisture environment, providing conditions that invite pests to begin living there. 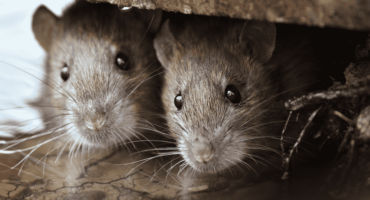 If you have a crawl space in your home, then you have the perfect spot for numerous pests to gather. Rodents, spiders, mosquitoes, and various other creatures could be in that spot right now, creating a hazard for your structure and even your health. Athens offers a lovely combination of a small town feeling while still providing support for families and households that travel to Atlanta daily. Because the community sees an increase in travel opportunities and more homes, there is a mirrored increase in the number of pests to manage. The hot climate of Georgia is the perfect place for rodents, cockroaches, and mosquitoes to thrive. You can also find wildlife on your property like skunks, raccoons, and opossums that require management. Instead of trying to handle these issues on your own, our team of professional pest control specialists will provide you with best-in-class results every time you need a little help. Anyone can promise that they provide world-class customer service and cutting-edge solutions when you have a pest problem. The real separation in providers for the Athens area is in the services that you receive for your home or business. Our passion is to help your family or company develop the safe spaces you must have to reach your goals. From the attic to your crawl space and everything in-between, our expert technicians will work with you to address the specific pest control issues that impact your property at a time that works with your schedule. Every solution we offer takes a customized approach because no two situations are ever exactly alike. 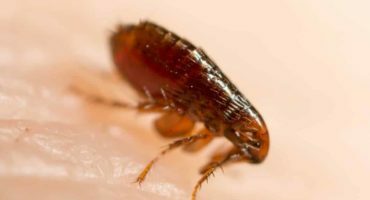 Contact our team today to begin the process of implementing safe and effective pest control in Athens, GA.
Pests like the idea of having a home in Athens to live in as much as you do. That means there are times throughout the year, especially in early spring and late fall, when you can see them trying to move in with you. 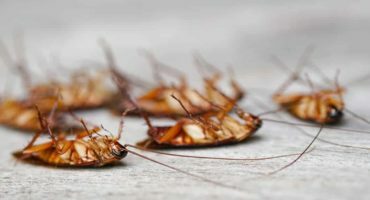 Instead of sharing this space with them since it could be dangerous to your health, our professional home pest control services can help to stop the subsequent invasion before it starts. 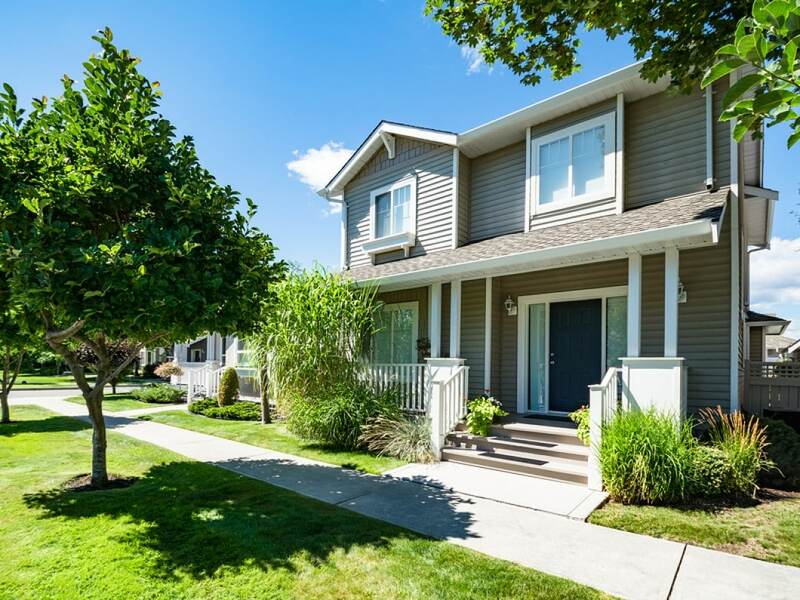 We provide strict adherence to the best practices of our industry, ensuring that a custom plan generates needed results on a schedule that works with your life. You already have plenty of items on your calendar to juggle. Trying to figure out how to permanently remove unwanted insects and animals doesn’t need to be one of them when our trained experts are ready to respond. 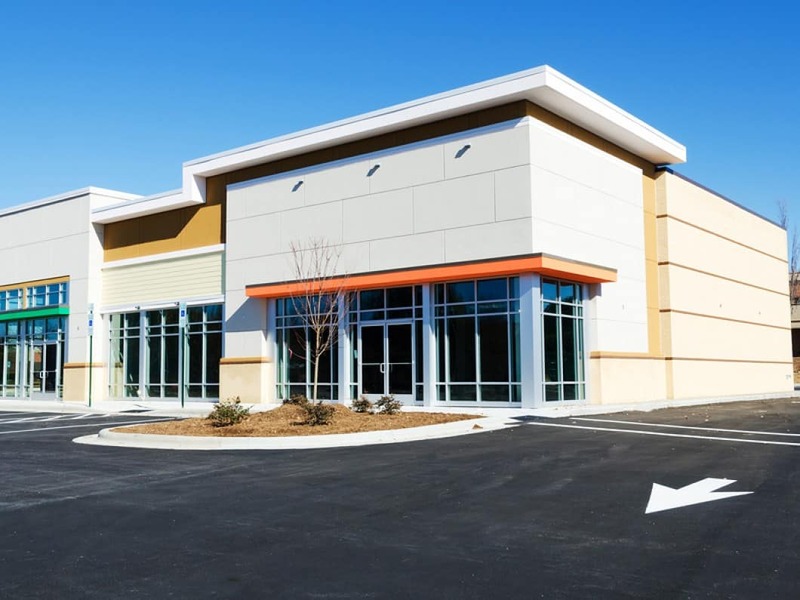 Business owners in Athens know the importance of having effective pest control services ready. If you need help, then contacting a proven provider allows you to have confidence in the achievable outcomes. This process will yield results that will keep your workers and your budget protected. Pests can decide that your company is the perfect place to start a home at any time of year. Our expert technicians will create interventions that eliminate the problem, provide strategies to prevent future issues, and use cutting-edge services and technologies that can remove unwanted insects and animals permanently. Our professional pest control services in Athens provides you with custom solutions that cover virtually all local insects and animals which may cause problems. Our residential and commercial teams can help to identify and remove termites, fire ants, bed bugs, mosquitoes, roaches, and many other types of common household pets. We can also provide wildlife control services when an unexpected visitor shows up on your property. Life in Athens is good. With professional pest control services at-the-ready from our team of experts, it can be even better. Protect your Athens home and family from Pests.